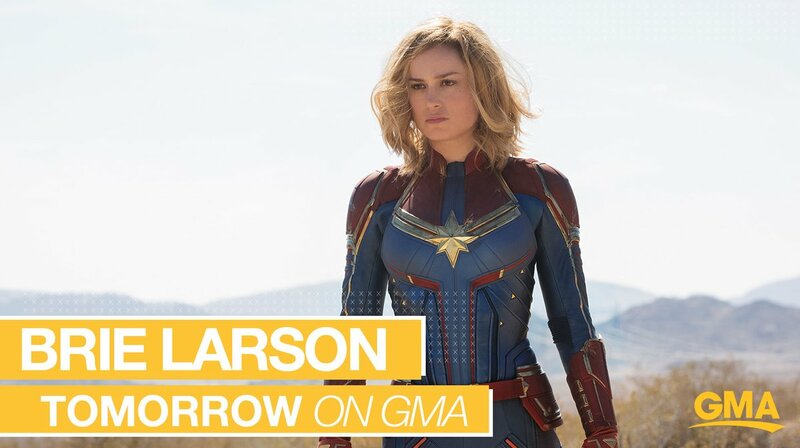 First full trailer for 'Captain Marvel' airs tomorrow on Good Morning America – AiPT! Time to break Good Morning America? The official Captain Marvel trailer airs tomorrow with Brie Larson’s appearance on the show. Although many fans speculated that the Phase Three film’s (the MCU’s first ever with a female lead) trailer would air earlier this month when Brie Larson tweeted to Entertainment Weekly about “breaking the internet,” it looks like Good Morning America will be the ones to hold that honor along with Larson herself on hand to spell out whatever new details are revealed. Good Morning America airs at 7AM EST on ABC. Captain Marvel hits theaters on March 8th, 2019.